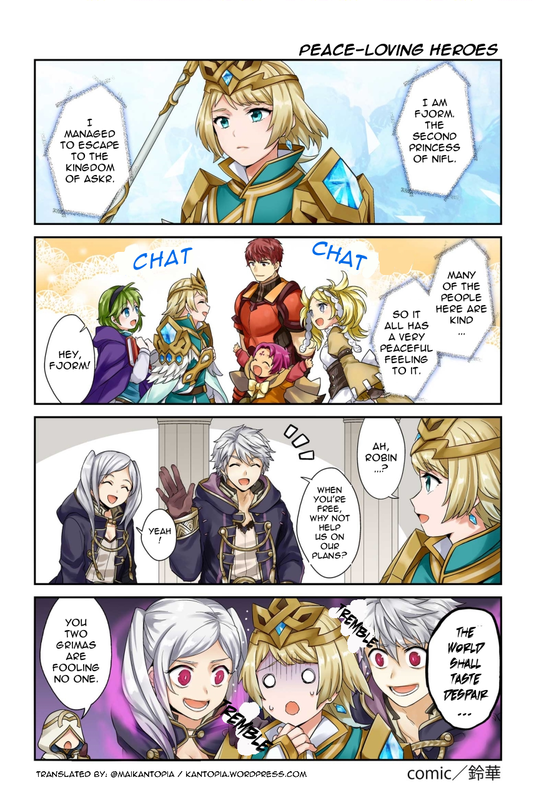 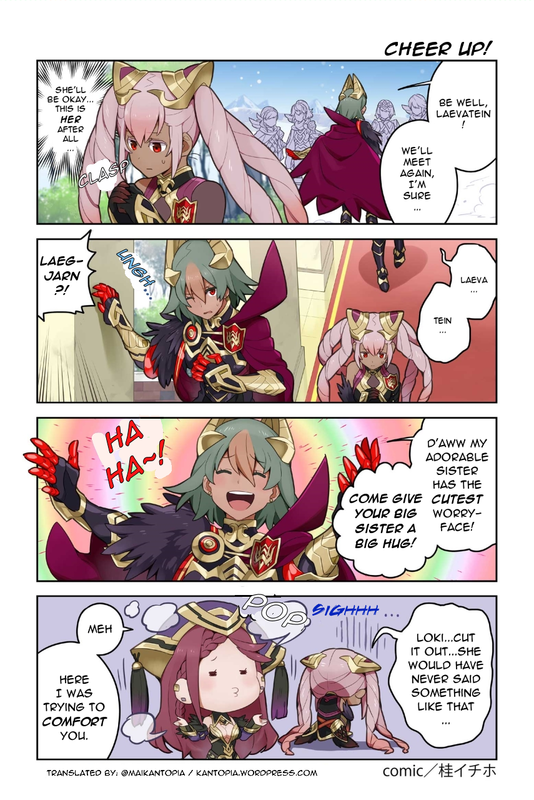 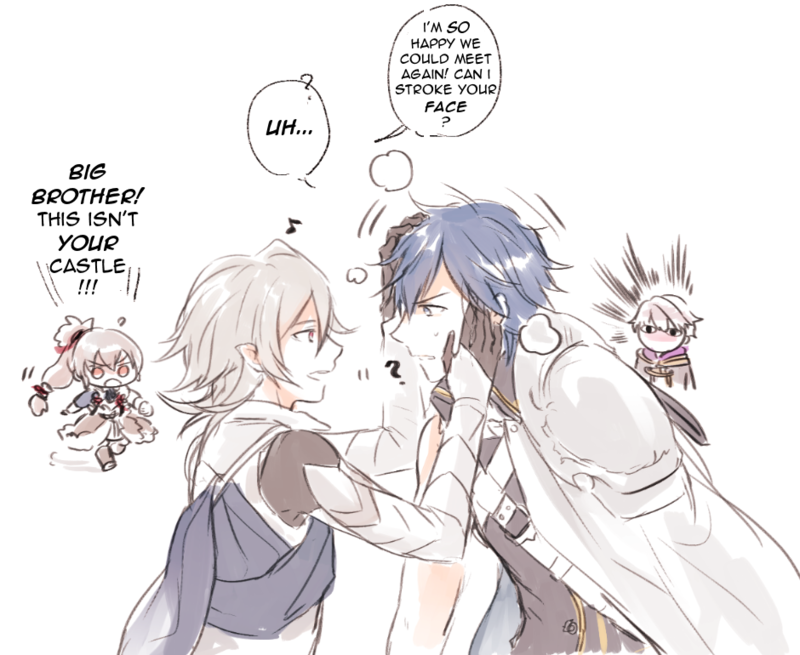 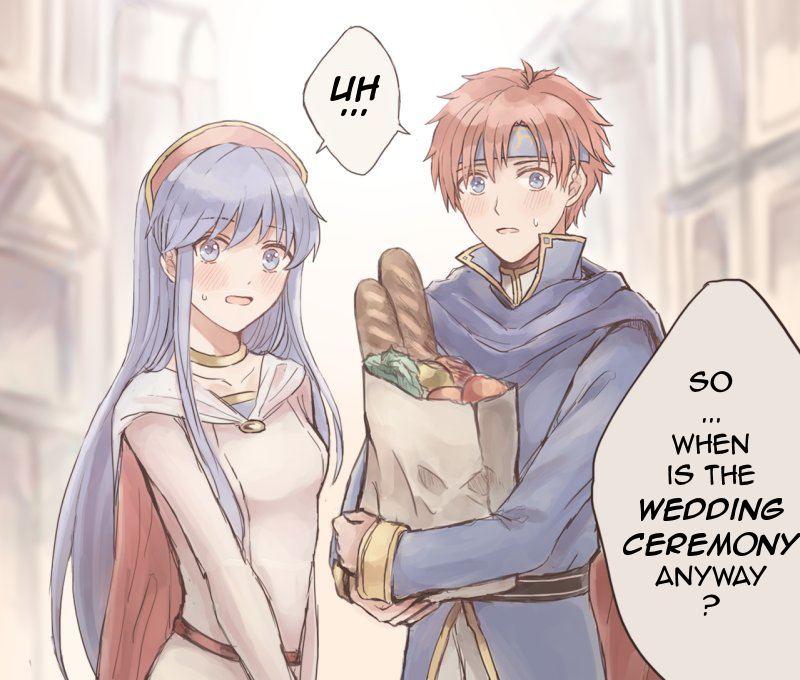 A translation of Page 35 of the official Fire Emblem Heroes comic. 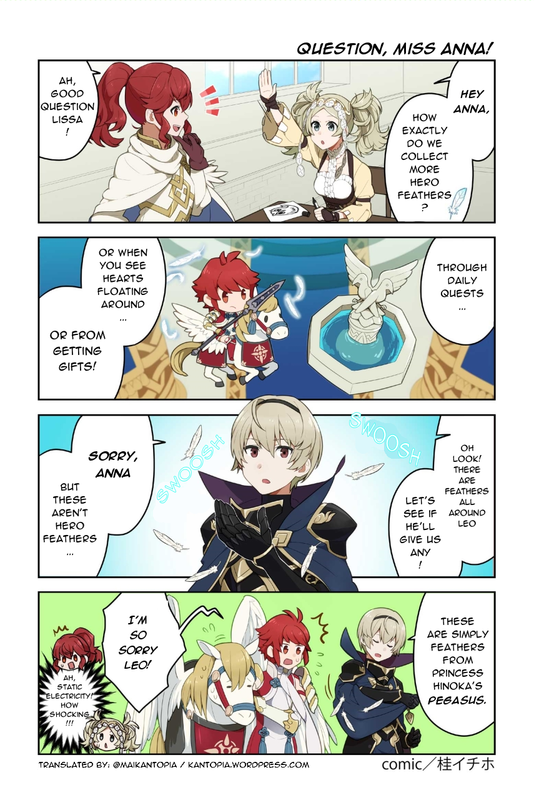 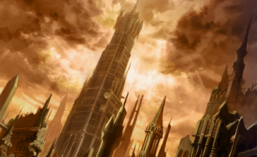 See all the chapters thus far on the compilation post here! 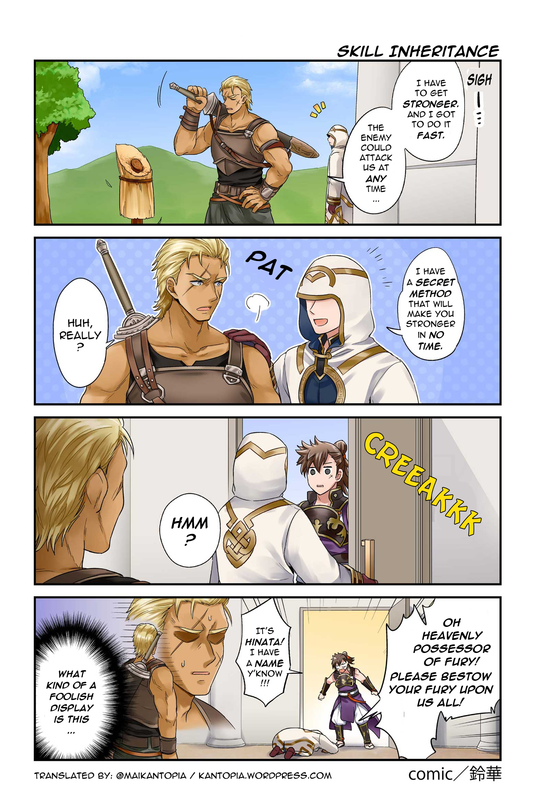 A translation of Page 30 of the official Fire Emblem Heroes comic. 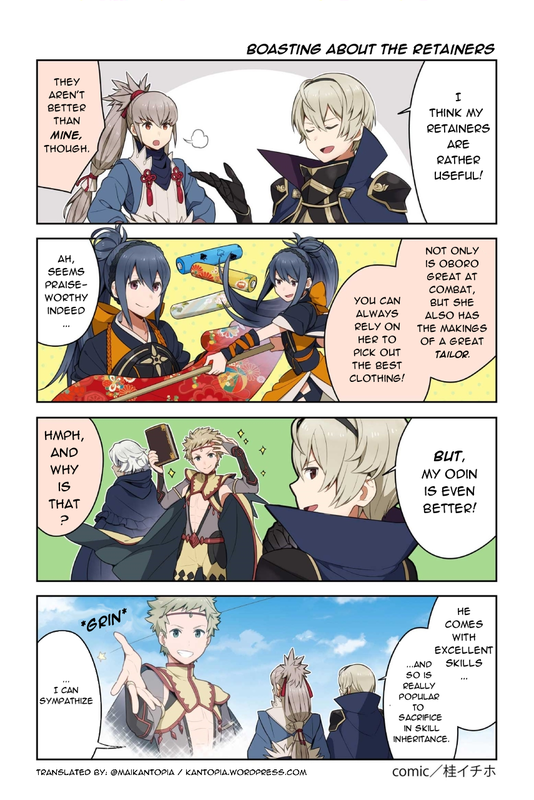 See all the chapters thus far on the compilation post here! 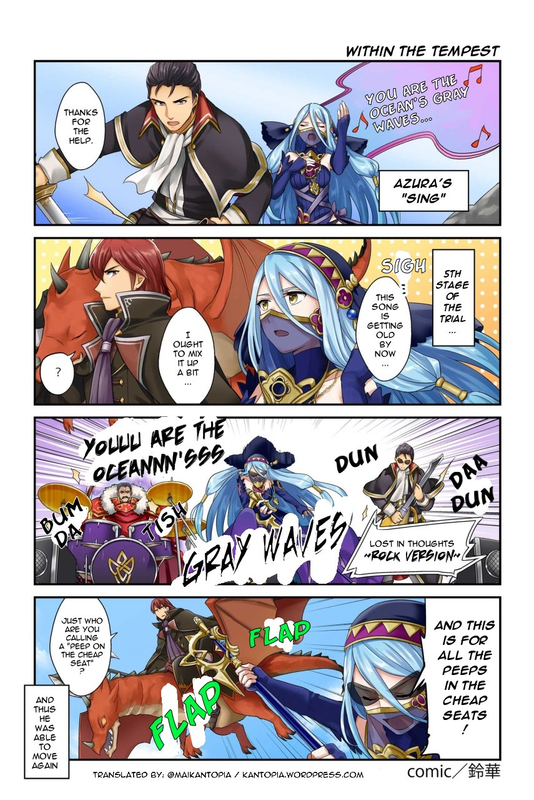 Today I fulfilled a quick request by a reader over on twitter to quickly translate @S_upernova‘s silly Fates / Awakening comic.